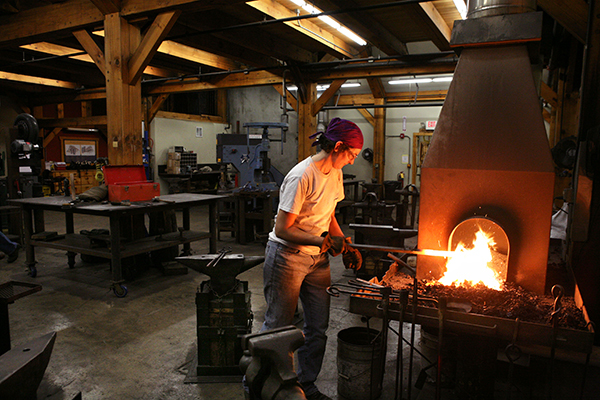 Our annual Blacksmith & Fine Craft Auction last weekend was a success! 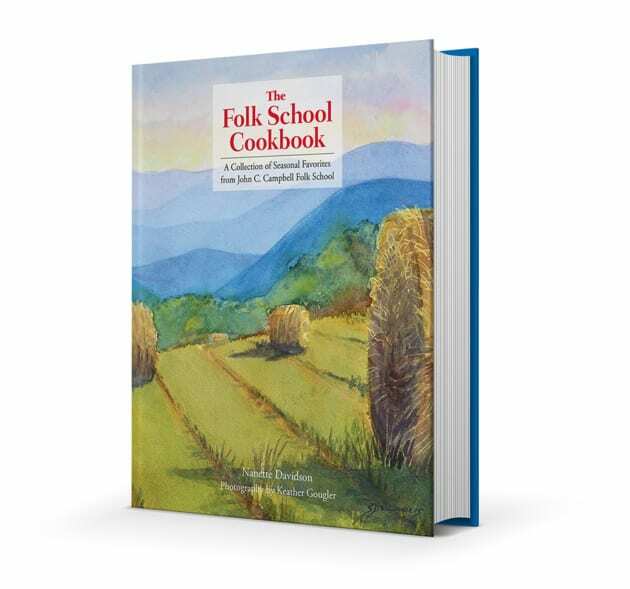 Folks from near and far came to enjoy the friendly, relaxed atmosphere, the entertaining auctioneers, and most of all, supporting the Folk School’s craft programs. 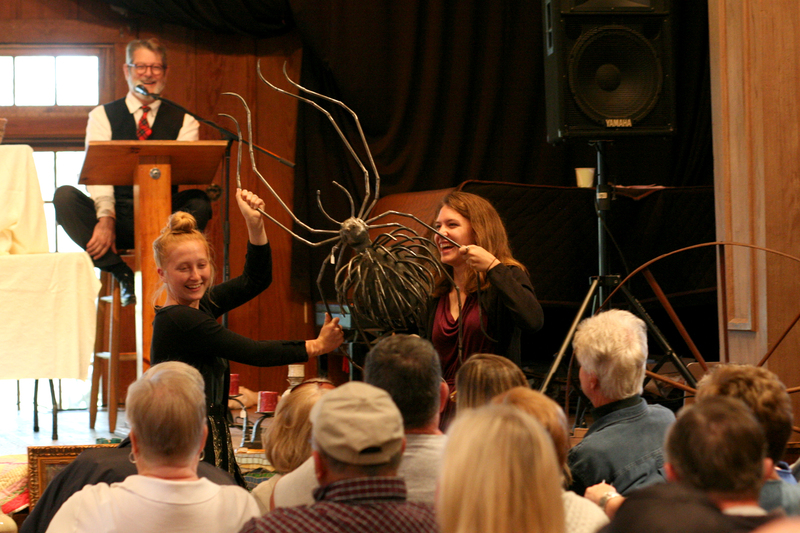 A wide array of fine craft and art items was present in both the Silent and Live Auctions. Bidders were impressed with the high quality painting, quilting, jewelry, metalwork, woodwork, and pottery.